At Sunscape Resorts & Spas, your single supplement will be waived when you travel solo when you travel from August 18, 2019 through December 22, 2019 and August 16, 2020 through December 22, 2020. 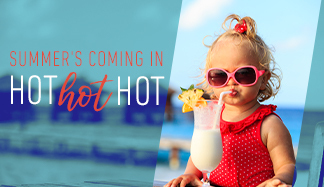 The Solo Traveler Savings is valid on all new reservations made at any Sunscape Resort & Spa for travel from August 18, 2019 through December 22, 2019 and August 16, 2020 through December 22, 2020. As part of Solo Traveler Savings, the single supplement will be waived for guests vacationing on their own.